We know meeting someone for the first time can be intimidating, and going to a new church for the first time can be nerve-racking. 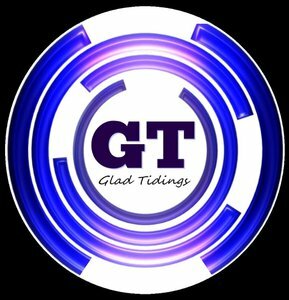 We want to help make your first experience at Glad Tidings a great one! Other groups and studies meet at various times throughout the week and throughout the area. For information regarding other groups which may be meeting, consult our Small Groups page and/or our quarterly Small Groups Brochure located at the Communications Hub in the church foyer. 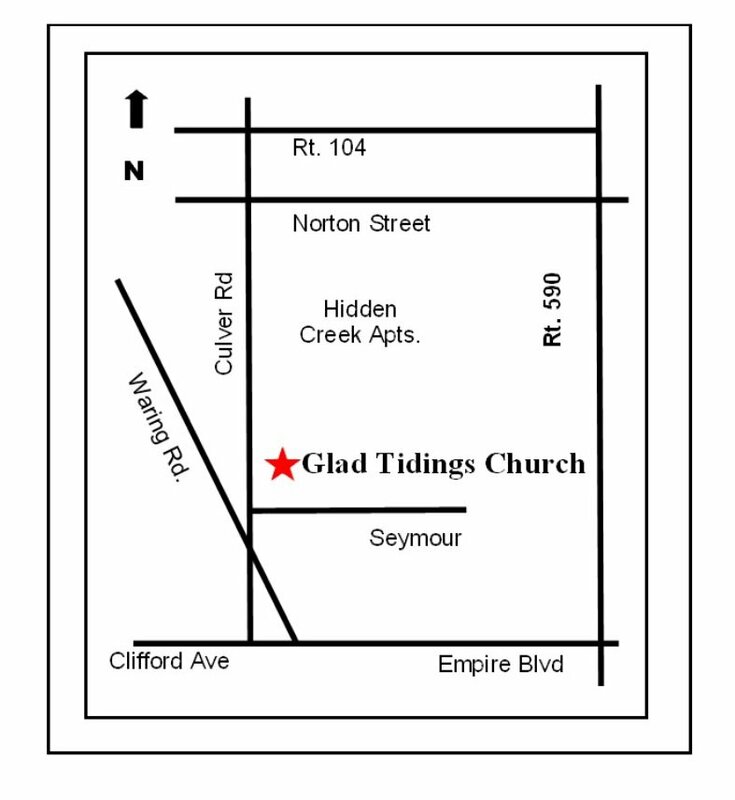 Glad Tidings meets at 1980 Culver Road, Rochester, NY, 14609. We are located one mile South of Rt. 104 on Culver Road on the left just past the Hidden Creek Apartments OR two tenths of a mile North of Empire Blvd on the right (look for our sign just after Seymour Road). Some GT volunteers getting ready for our annual community event, Family Fun Day. Is there a dress code at GT? On that note: God doesn't require suits and ties, so neither do we! Feel free to dress-up or dress-down. It is the condition of a person's heart that matters, not the style of their clothes! Sunday's at GT are pleasant, casual, and relaxed. Come as you are and expect to feel welcome. We believe kids should have a blast at church every single week - and at Glad Tidings, we make this a priority. The other thing we make a priority is your children’s safety. 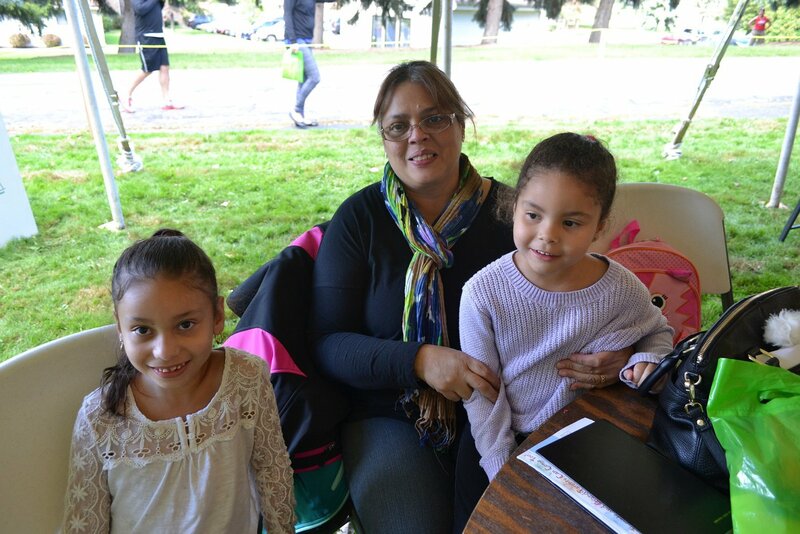 Because of that, we have a detailed check-in process for all our kid's programs. You’ll want to leave yourself an extra ten minutes or so to get signed in for the GT Kids experience. Our Nursery Program is for birth through 3 yrs. Kid's Club and KidZone is for ages 4-12. Although children are welcome to stay in the sanctuary during "Big People Church", we do ask parents to use discretion if their children are causing distraction during the preaching of the the Bible; if so, consider utilizing the Kid's programs. Usually you and your children will have a much better experience if you do. 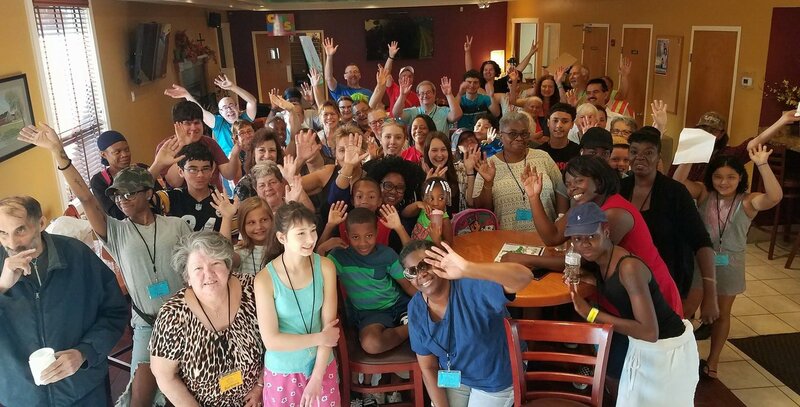 "Honestly, I was a little anxious attending Glad Tidings for the first time...a little unsure of what to expect. But as soon as I walked through the doors it felt like home."